Go to Barnim. Open your eyes and ears and experience the region with all your senses. Take time to discover a love that will develop gradually. 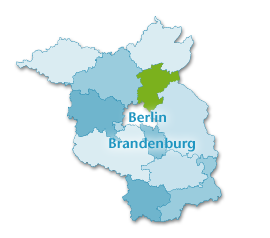 Unwind, enjoy the countryside and explore it actively, look at history and listen to the stories of the March of Brandenburg, absorb culture. 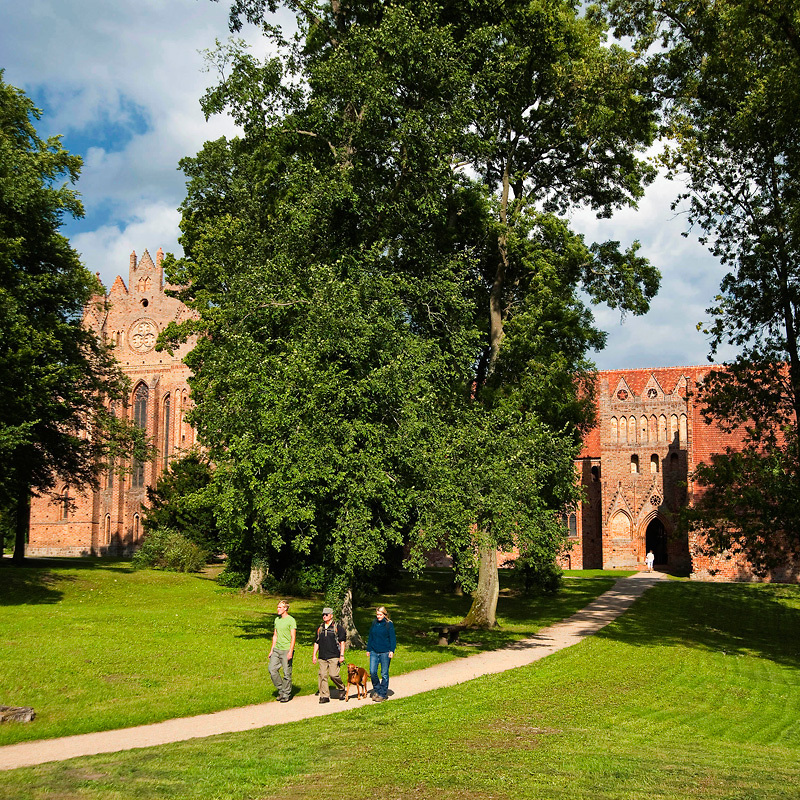 Barnim offers something of everything. Take a boat, a canoe, a bike, a Segway PT, a horse-drawn carriage or just your own two feet. Pause from time to time and take in your surroundings. Lie back in a meadow, look at the clouds or the storks foraging for food. Perhaps you’ll make a pilgrimage through Barnim along part of the Way of St. James, which criss-crossesEuropelike a spider’s web. Visit old red-brick churches, restored manor houses, local history exhibitions. 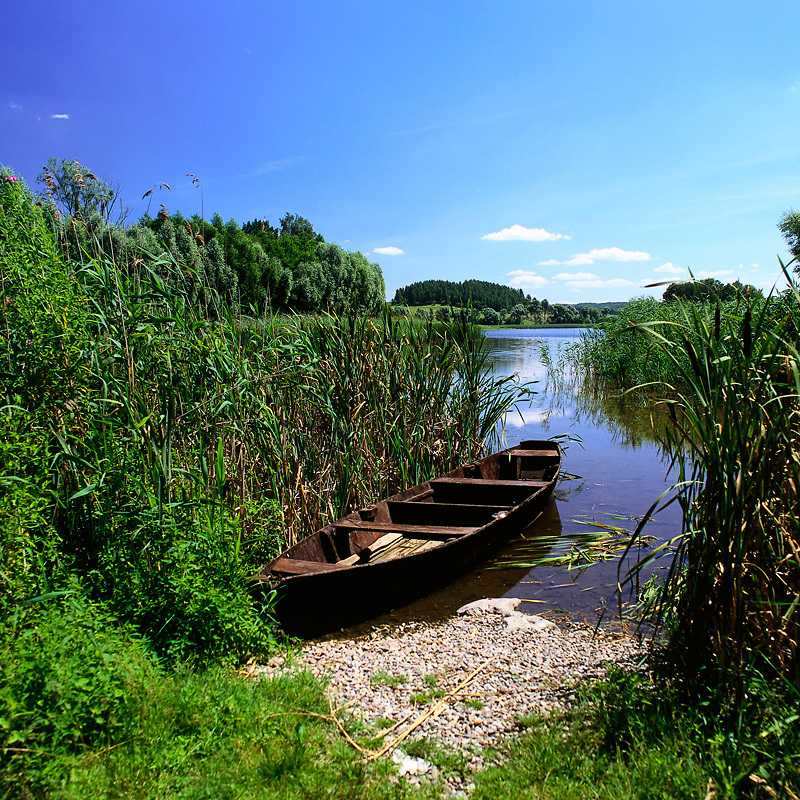 Barnim is a place you’ll fall in love with when you take a closer look, with rolling fields, forests full of wildlife and glittering lakes – connected by streams and canals like arteries – with heathland and moors that are home to rare animals and plants. North of Berlin, the last Ice Age formed soft landscapes with some 6,000 hectares (23 square miles) of lakes and 70,000 hectares (270 square miles) of hills and forests. Nestled among them are villages and small towns with often-hidden treasures waiting to be found. As well as restored town centres and picturesque villages, things that have been abandoned, forgotten and left to decay force themselves into view – and these too signify changes that are taking place. Old industrial sites search for a new identity through culture and events. An exciting transition can be felt. At spectacular open-air shows, you can experience typical traditions for yourself. And Barnim is full of flavour: Try local products in the many farm shops and taste regional specialities in the numerous family-run country inns. 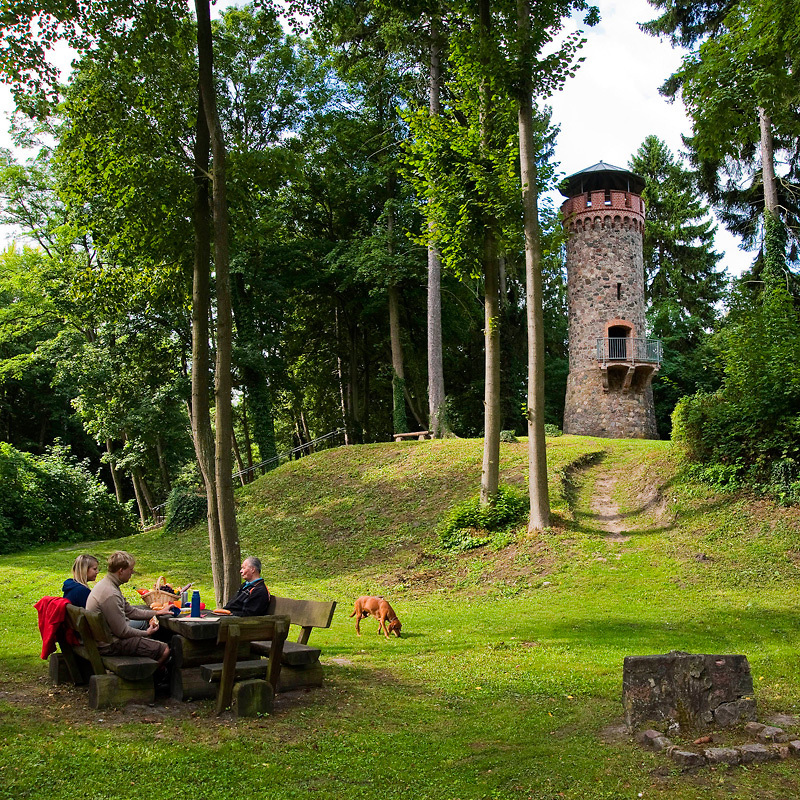 Become immersed in Barnim and enjoy whatever takes your fancy here. Come back again! This region, with its unique charm, is waiting to be discovered. And in case you live in Berlin: It’s practically on your doorstep.